VAD is prevalent among malnourished populations subsisting primarily on rice–which does not contain the vitamin A precursor, beta-carotene–and compromises the immune system leading to increased severity of infections, impaired vision, blindness and death. “Straight fact is vitamin A deficiency is the biggest killer of children in the world today,” Dr. Moore says. And it’s a child-killer enabled by the anti-science and anti-human ideology of Greenpeace. 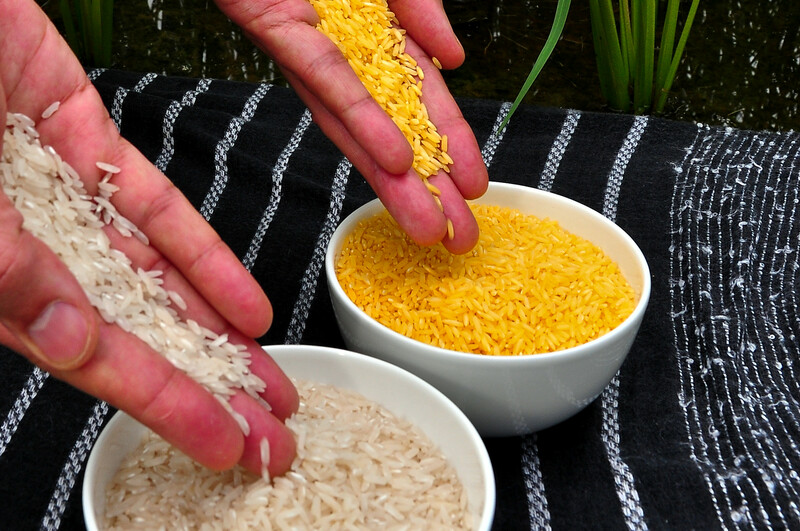 *For more on Golden Rice check out Alex Epstein’s interview with Robert Zubrin.